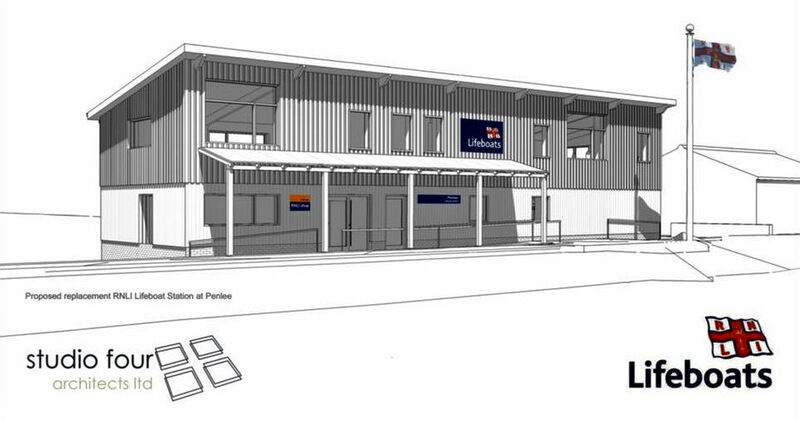 Marbas are proud to be a part of the structural design of the new RNLI Lifeboat Station, which provides modern crew facilities. Below you can see the proposed design of the new facilities, along with information relating to the layout of the building, which has been shared by the architect we are working with on this project – Studio Four Architects. We look forward to providing more information and images of the project as the work progresses.